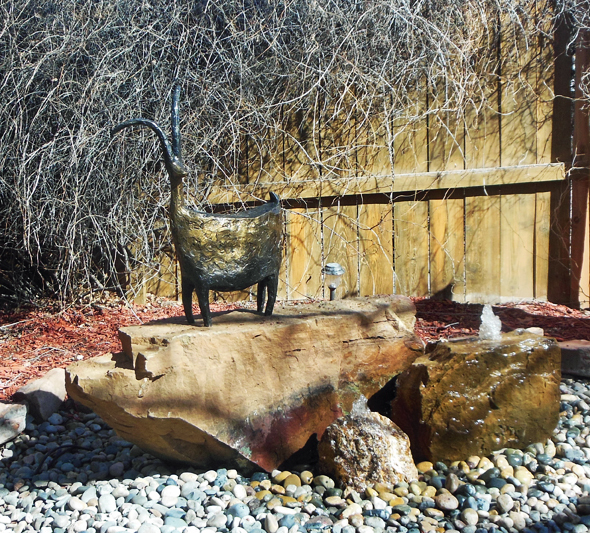 BRONZE SHEEP BY JILL SHWAIKO $6000. Installation available in ABQ and Santa Fe. Shipping available.